27 000 years ago, Stone Age hunters spent time in Gargas caverns. They left many tracks there. The tour allows to admire these hunter's secret art, with many animal engravings and paintings. 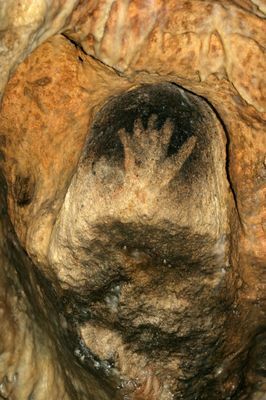 It makes you discover an enigmatic set of 200 hands with incomplete fingers, of which Pre historians are still questioning the meaning. Fermeture hebdomadaire le lundi. Ouvert les jours fériés sauf le 25 décembre et 1er janvier. There is no review about Grottes De Gargas, be the first to leave one !